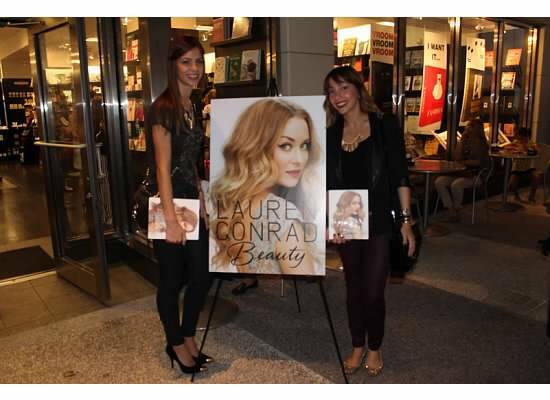 So this past Thursday the fancy affair girls met Lauren Conrad! YES WE DID!!! It was a true pleasure and honor! She is such a fashion icon, writer, designer, business woman and inspiration. 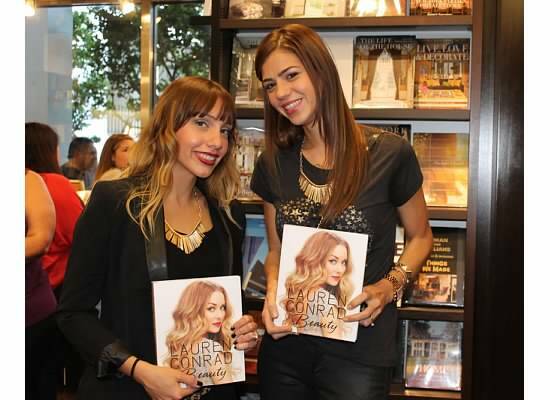 Her book signing took place at Books and Books in Bal harbor, Fl. We cleared our schedules and arrived early to get a good spot. 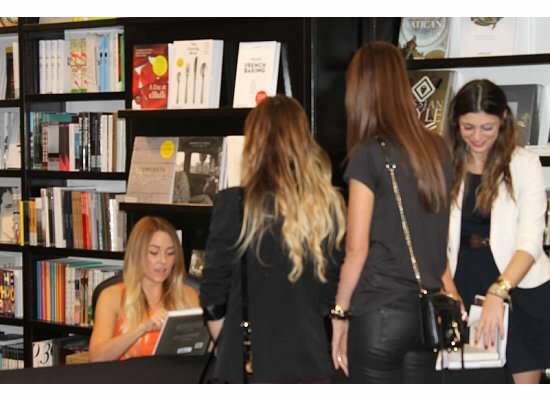 You could sense the excitement in the room as we were forming the line and as the press started to arrive. She wore a beautiful orange dress with blush color heels, very simple jewelry and make up. In person, she is just as beautiful as in pictures! Once we arrived at the table for her to sign our books and chit chat a little, we were suddenly star struck and could barely talk. You should of seen me… It was just too funny. Here some of the pics of the night… Enjoy!